As you may have noticed—it’s a bit challenging to find California grown avocados in the Winter. 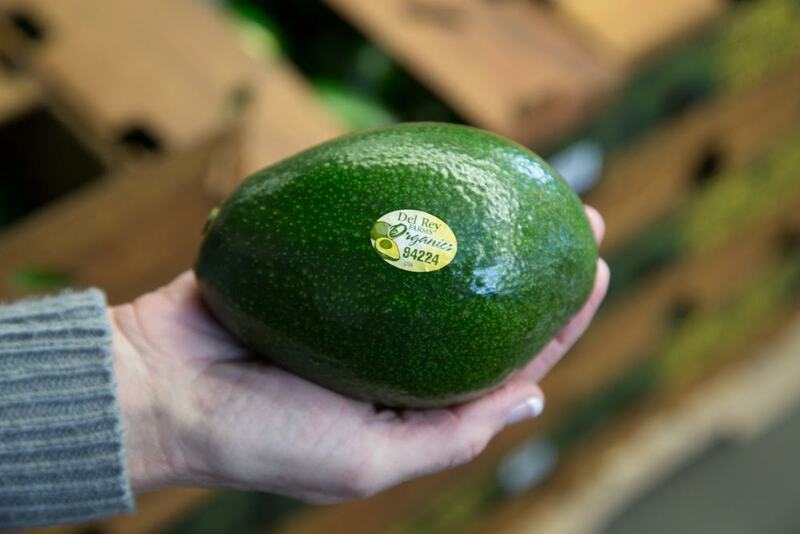 The famous California Hass avocado peak season generally runs from Spring through Fall. The last time you’ve enjoyed a delicious California avocado was probably last October and other avocados just aren’t the same! Don’t worry, California avocados are back. This time of year is when the Bacon, Fuerte, Lamb Hass, Pinkerton, Reed and Zutano varieties grow. Read more about the different varieties here. Our Produce Director is on the hunt for the very best. 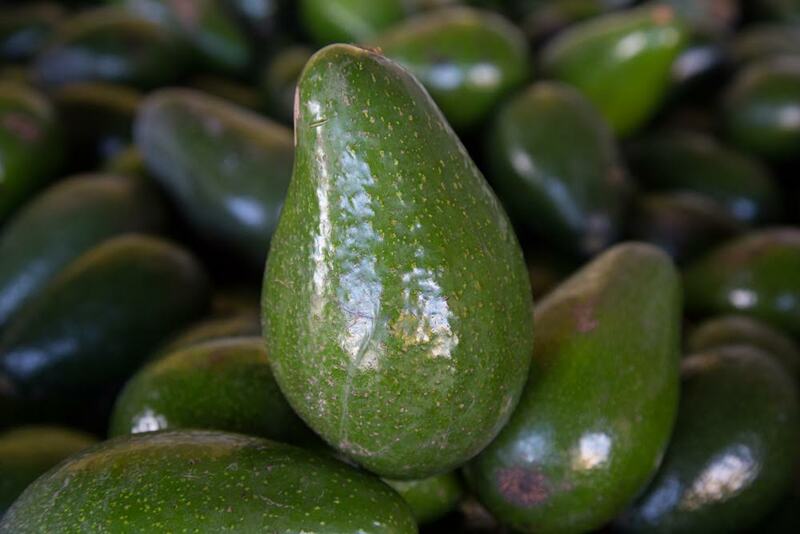 We’re excited to bring to you delicious California Grown avocados this Winter! Look out for them in stores.